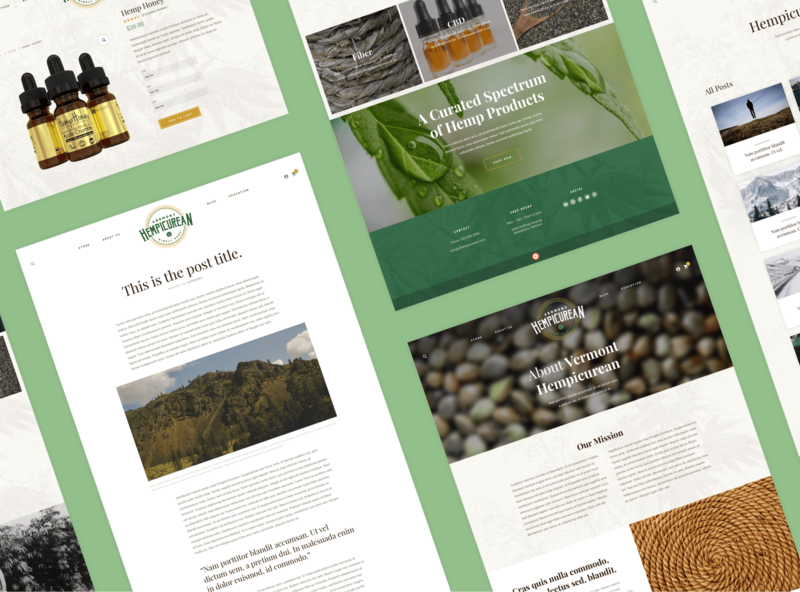 The website for the Vermont Hempicurean is focused on the history of hemp, the great local brands sold in the store, and creating a space to purchase CBD products. We used our Semi-Custom package to help the Vermont Hempicurean leap directly into web sales as soon as they were ready. We partnered them with our trusted Payment Services team to find a processing solution that made sense for their business. This website has become a significant contributor to the success of the store and we’re proud to have helped. Like what you see? Start your project today!